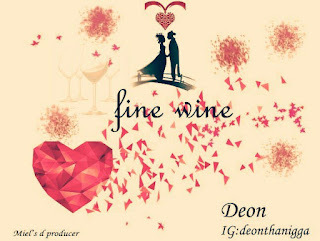 Here is a freshly pressed love inspired tune from Creative Rapper Deon titled "Fine Wine". This is the song you should vibing to this valentine season and beyond. Waste no time and hit the download button below..